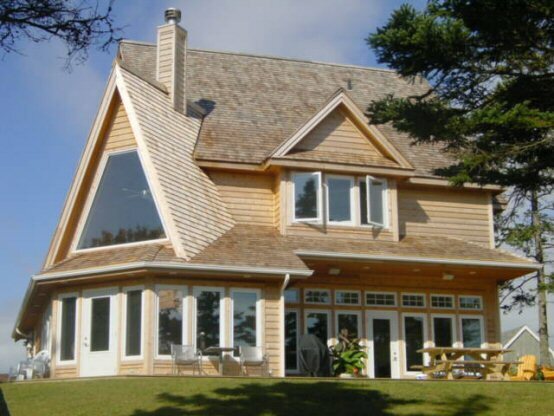 Escape to our NEW executive 4 bedroom farmhouse/beach house overlooking a private, sandy cove in EASTERN, PEI. Gourmet kitchen anchors the main floor with 10' ceilings and walk-around island stone fireplace. Second floor window seats with a view offer a quiet space for reading and unwinding. For more information, please visit www.farmhousecove.ca.